FAQ (Frequently Asked Questions) – AS KIM TRAVELS – SOLO TRAVEL / BUDGET TRAVEL. Q: What program do you go through? A: I actually do not go through any type of program. All of my travels are quite spontaneous and I just kinda go with the flow. I tend to buy one-way tickets and figure out the rest when the time comes. That way, if I really fall in love with a city, I can stay there as long as I’d like. 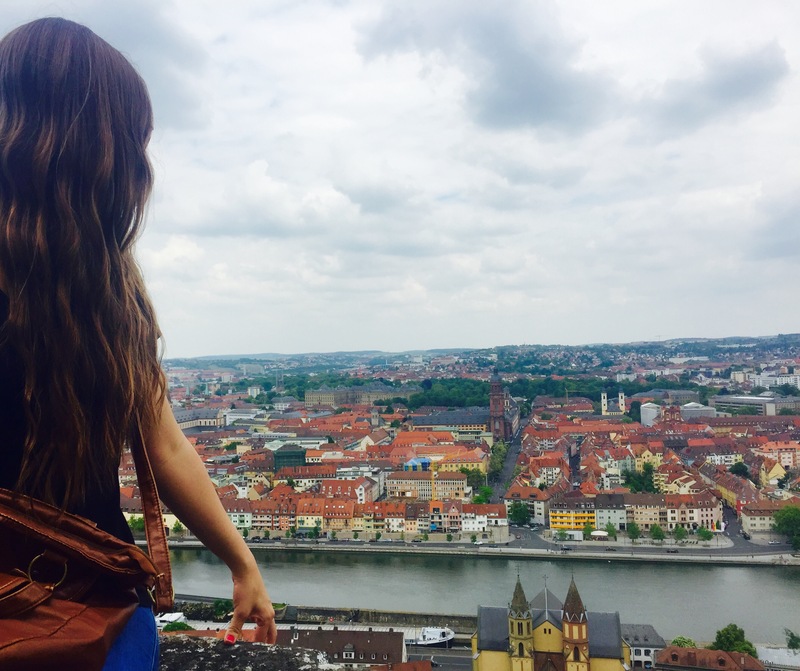 No itinerary – just me, my wants, and I.
Q: So…you travel alone? Like by yourself? Without anyone else? A: Yes, yep, yeah, uhhhhuuuuh. And I wouldn’t trade it for anything. It doesn’t get lonely because you meet people everywhere you go. It forces you to step out of your comfort zone, reach out to someone, and say hi. You meet SO many people. And you truly, truly find yourself. I also love it because I’m on my own schedule – and only my own. I don’t have to worry about walking through museums for hours if I don’t want to. I can sleep in some days. I can go out at night. I don’t have to do anything I don’t want to. It’s the bees knees. Q: And backpacking…….what does that exactly mean? A: I live out of a backpack. I have a 65-liter backpack that I carry on my back. Yes, it’s heavy. Yes, it’s annoying. But it’s so convenient! Everything I need, emphasis on the need, is on my back and easy to grab. Q: Do you stay in hotels? Or….? A: Hotels really aren’t my thing. How do I meet people? How do I get that firsthand cultural experience? Plus, I focus on budget travel. So I either couchsurf and get to live with amazing locals, or I stay in hostels and hangout with people from all over the world for cheap. Q: Couchsurfing? You surf on couches? A: Uhhhh, kind of. Couchsurfing is an online community of travelers that open up their homes to other travelers. Some homes are just a single person, some are couples, some are roommates, some are families! Some homes offer you a couch, an open spot on the floor, an air mattress, or even a real bed. You search and find good matches for yourself and personality. Profiles are made and you read through them thoroughly. You send personal requests and they either accept or deny you. It’s simple….but so incredibly amazing. Q: Ahh, okay. So….isn’t that like…scary? A: If you’re smart, it won’t be scary. Obviously you don’t request to stay with a single person who doesn’t have a profile picture or any information filled out. People leave references, and the more the merrier. Be smart about it, like you would with anything else while traveling, and you’ll be okay. Q: What’s your favorite country? A: I’m going to be honest…this is the worst question ever. And only because it’s so difficult. Germany will always hold a special place in my heart. But every country is so incredible, so different – it’s difficult to choose between them when they’re all so special in their very own way. I loved Peru, Indonesia, Norway, and Portugal quite a bit as well…. A: Also very difficult. Experiencing Hindu ceremonies in Indonesia, hiking the Inca Trail to Machu Picchu in Peru, beer festivals in Germany, etc….etc….etc…. Q: How much did _____ cost? Q: How do you get from country to country? Q: Would you go to _____ again? Looking down upon Würzburg, Germany.